The political and cultural climate we live in can make it challenging to know who’s right and who’s not. Who’s telling the truth? Who’s manipulating the facts for their own gain? If it’s confusing for adults we can be sure it’s confusing for our children. 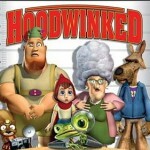 Our family has watched the movie Hoodwinked several times and everyone loves it! 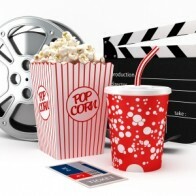 The Discover God 4Kids calendar activity for this week includes fun snack food, the movie Hoodwinked and a teachable moment regarding the fact that God is ALWAYS Right. 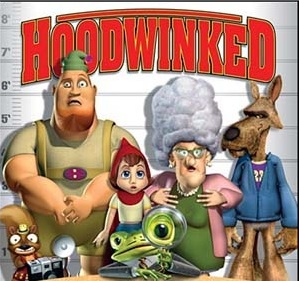 Click on: DG4Kids Hoodwinked to find more information. 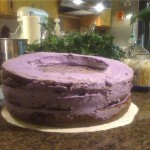 This entry was posted in Kathy Brights Korner on September 27, 2012 by Kathy Bright. My daughter picked out a picture of the cake she wanted for her 16th birthday. 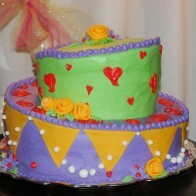 I’d never done a topsy-turvy cake before but with YouTube and CakeCentral.com how could I go wrong? All I had to do was copy the picture. Right? I nearly made a fatal mistake. 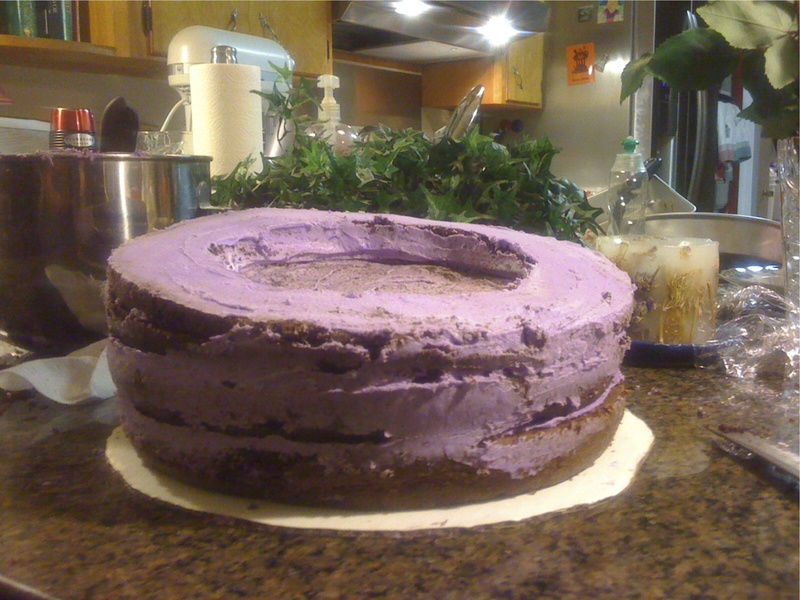 I discovered that upper layers of a topsy-turvy cake would slide off if the bottom layer were not properly prepared. YouTube saved me from this disaster. 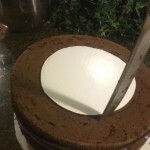 A professional showed how to cut the bottom layer so that the top layer will actually sit on a flat surface (secured with dowels) and give the illusion of sitting on an angle. I would never have thought of this on my own! 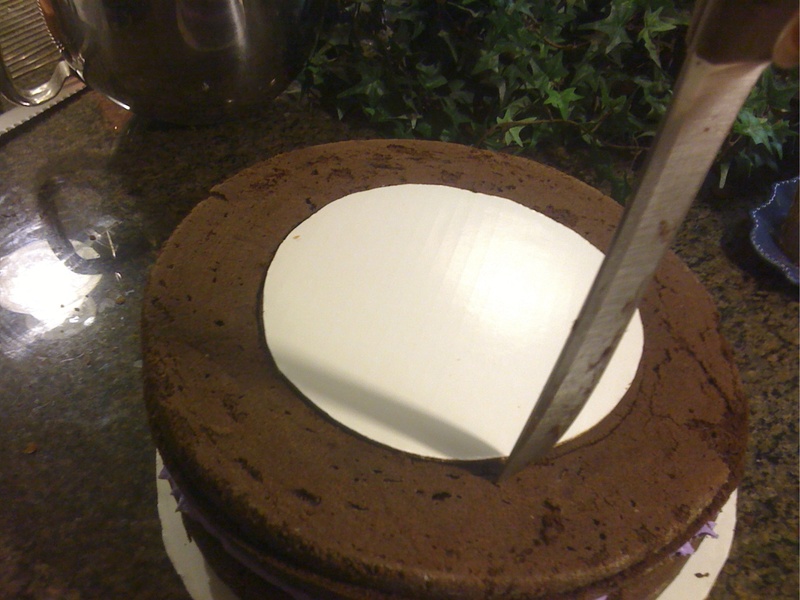 When it comes to cakes, I’m a copycat. Give me a picture and some instructions from the professionals and I’m fine. Children are copycats as well. They imitate what they see and hear. You and I are professionals in the eyes of our kids, whether we feel like a pro or not. It doesn’t mean we have to be perfect. It’s important for our kids to see us in process. My kids saw me wrestle with hurt feelings and disappointment, struggle to be kind to the unkind, choose to serve when I wanted to be served and even give myself a time-out now and then! They also saw me strive to bring the reality of God’s character into every challenge, hardship, joy and triumph. I pray that that is the one thing they copy above all else. You can be an example for your children that will take them back to Jesus no matter what life may bring. It starts with your own relationship with the God who loves you passionately and is always by your side. If you’re young in your faith, find people you can “copy” for a while. How do they cultivate their relationship with Jesus? How do they live out their faith in the midst of real life? How do they integrate their faith into family life? Sometimes, being a copycat is life changing for everyone! This entry was posted in Kathy Brights Korner on September 25, 2012 by Kathy Bright. I thoroughly enjoyed being a Bible Study Fellowship Children’s Program volunteer last night! I sat next to a little guy and noticed that he waved at the ceiling. He leaned over and whispered to me asking me if I wanted to know what he was doing. I said I would like to know and he said that God is everywhere so he was just saying hi! Don’t you love that?! Don’t you think God loved that?! No wonder Jesus asks us to come to Him as little children. We don’t have to turn off our brains (as some atheists like to threaten). God created our intellect. He’s not threatened by our ability to discover secrets of the universe and how it works. He knows, that if we’re intellectually honest, our discoveries will inevitably point us to our Creator. No, it’s not the intellect of a child that Jesus was referring to, but rather the uninhibited delight and trust of a child who recognizes the deep, unchanging love of a Savior and wants nothing more than to be with Him. It’s the child’s ability to see the reality of God’s presence when the rest of us are too busy to notice. I’m praying for open eyes as I go through my day. I want to experience His presence as I bake a birthday cake for my daughter, paint cabinet doors for her bedroom (a project I’ve been trying to complete for a year! ), grocery shop, finish the laundry, write, work… If you pass me on the street and see me wave at the sky, don’t worry, I’m probably waving at God… want to join me? 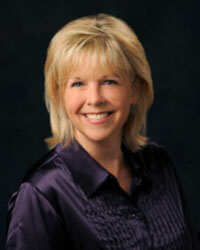 This entry was posted in Kathy Brights Korner on September 19, 2012 by Kathy Bright.